Skill Shot – Seattle’s Pinball Zine presents Skill Shot, the app! 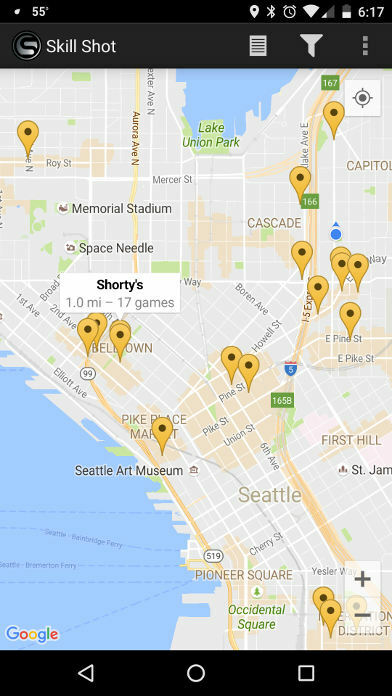 Find your favorite pinball machines at locations in and around Seattle. 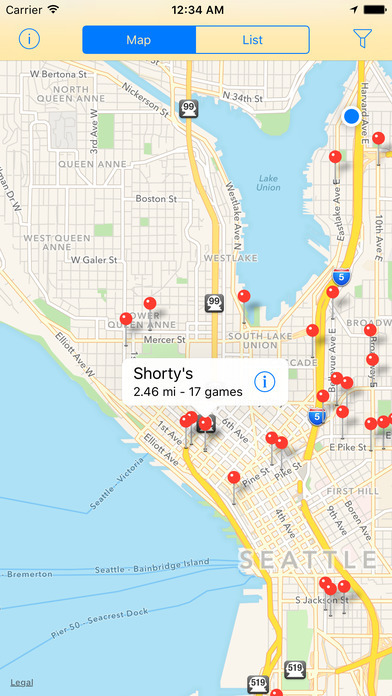 This is Seattle’s most accurate and up-to-date pinball map and pinball game locator. Fast, modern, map-based user experience.